I often sit outside in the sun in the mornings. For a while each day we get the most marvellous sunshine. I might get a coffee or I might just sit out there with my phone and take a couple of photos. 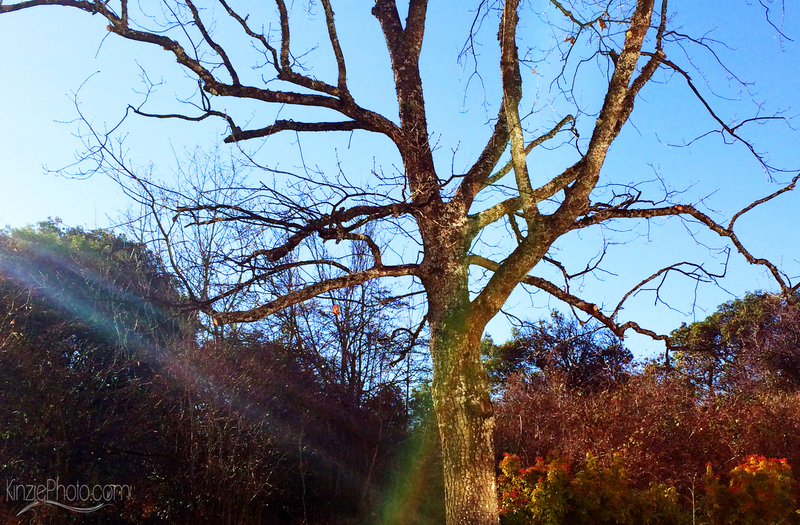 This morning – the sun burst through the fog and I got my own, private, rainbow under the Oak tree that I love. No matter what may change around our neighbourhood, I will always love the view out the back. I don’t need an ocean view or a spectacular vista – just some warm sunshine to sit in. Maybe I was a cat in a previous life.